In a country where breastfeeding in public is seen as a taboo, it becomes really difficult for lactating mothers to go out with their infants. It’s even strenuous for working mothers to manage their duties and breastfeed their child. This is why many mothers shifted to formula milk that claims to be an equally fulfilling substituent. But doctor & experts always encourage breastfeeding as breast milk is nature's perfect baby food and the benefits of breastfeeding extend well beyond basic nutrition. In this scenario, the breast pump has dawned to aid working mothers who face difficulty in managing duty hours and breastfeeding their baby. Thus, it is of utmost importance to create special enclosures for mothers to breastfeed or breast pump. 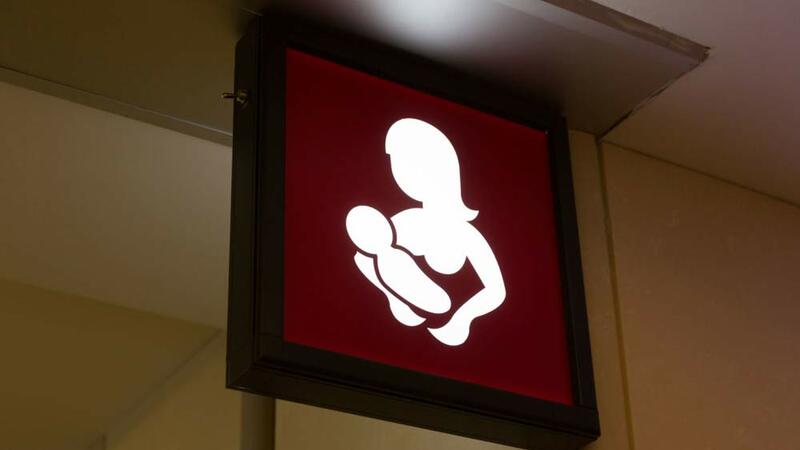 Recently, A Kerala-based venture has set up a lactation pod in commercial places to enable working mothers to store breast milk in a safe, comfortable and private area in offices. Even with opting for a breast pump, working mothers have to face a whole new set of challenges, such as: pumping and stockpiling breast milk; introducing a bottle; negotiating a time and place to pump at work; and dealing with co-workers who may not understand their decision. This becomes very tedious for a lactating and working mother. According to a survey conducted, only 8% of new and expectant mothers report being extremely satisfied with their ability to manage the multiple demands of their lives. The lactation pod is a noble step toward providing emotional and information support for mothers. It aims to help women who re-join work after maternity leave to continue breastfeeding their babies. Public places with feeding and changing rooms aren’t widely available. It makes going out with the baby a dreadful experience. Whenever the baby needs feeding, the mothers have to retort to restrooms, where hygiene is a major concern. Taking due care of the safety and privacy of mothers, the lactation pods include a two-way locked 8ft X 4ft private room, comfortable chairs with footstool for relaxed pumping and a clean and state-of-the-art breast pump. The pod is well equipped with a breast pump, sanitizer, tissues and other necessary gadgets. It has facilities including a fridge and birth companion to help the young mothers. The Kerala government is taking steps to make the public places mother-friendly. The state government has already issued a directive to all District Collectors, to set up breastfeeding rooms in public places. The state-of-the-art facility, ‘Domatio’, which comes as a trailblazer in mother and child care in the country, can be used by used by all Technopark-based mothers free of cost.